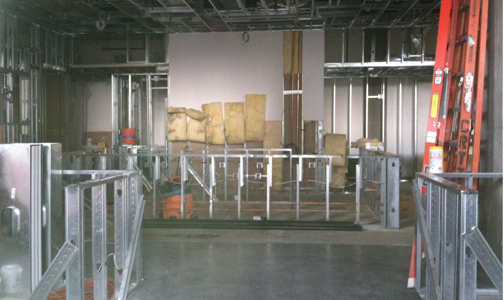 The construction on the wine bar next to Zengo in Riverfront Park is making progress. The liquor license was approved this week and every day it is starting to look more and more like a bar and restaurant. If all goes according to schedule, Al Lado will open by August! Al Lado, meaning “on the side” will be run by culinary master Richard Sandoval. If his past restaurants are any indication, Al Lado will be a new hot spot in Denver.